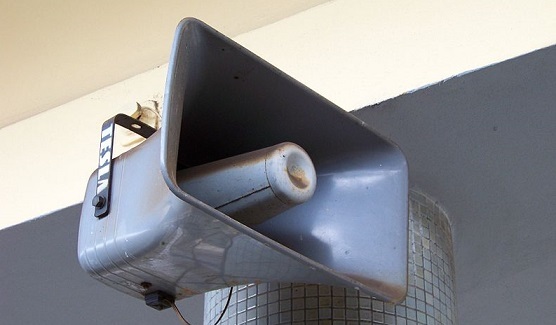 Uttar Pradesh Government Orders Police to Remove Unauthorised Loudspeakers from Religious Places - Word Matters! Noise pollution is an under-reported problem but one that plagues the lives of millions, perhaps billions, of people all over the world. India seems to have realized the need to turn to legal course for checking this plague.